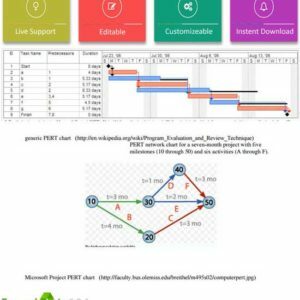 Identifying potential stakeholders is a fundamental aspect of any project, therefore, a free yet premium quality stakeholder management templates are now available for project managers here! In every business project, managers need some plan (Financial, HR) for their investors and stakeholders. 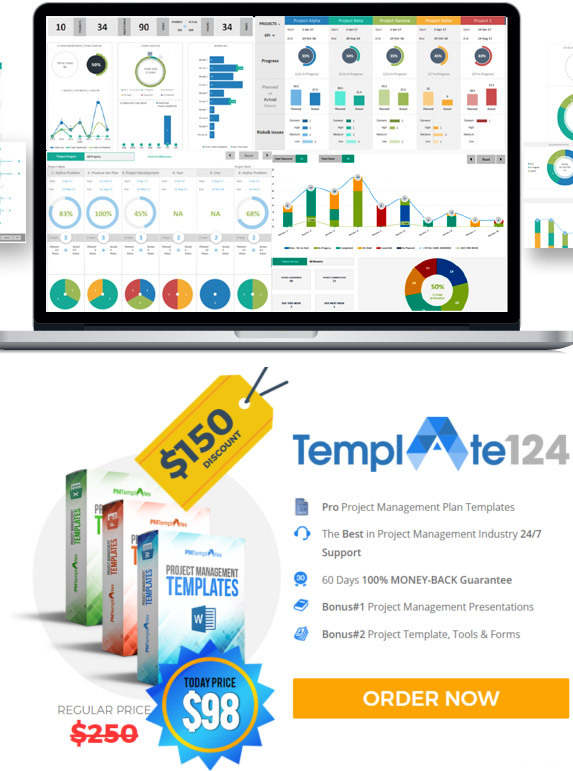 These bundle of the template will help you to create a project plan in minutes. 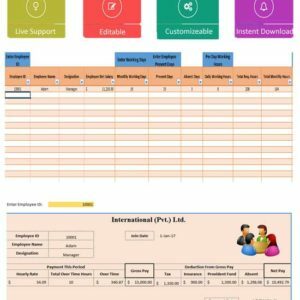 The design of this excel spreadsheet is an auxiliary arrangement of the enterprise direction plan and can be utilized as a blueprint for the project as well. 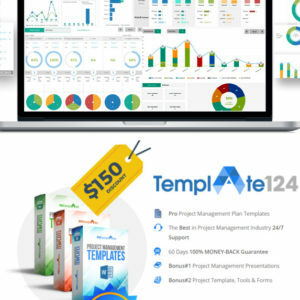 Many big companies looking online software for managing their tasks, these template for small business proprietors and owners. 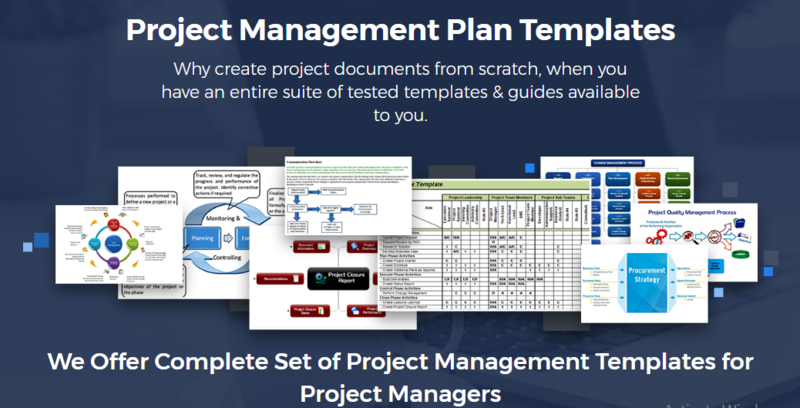 Compare these features with other online products of project management. It is important to spotlight project necessities, procedures, and systems. Moreover a system for connecting with partners in view of an examination of their needs, interests, and capacities to affect the task. Project stakeholders can be external or internal but they do affect your business to some extent. All template is according to PMI guideline for plan any project. With smart project stakeholder management theory, it won’t just clear the way of potential obstacles, it will effectively boost quick advancement in processes. Furthermore, it eventually enhances the nature of the outcomes for your project. The objective of business is not only to keep their stakeholders happy, it id s way of ensuring success and achieving companies goals alongside it as well! Do you have an idea about key stakeholders of your project? With this template, you can now identify all of them! 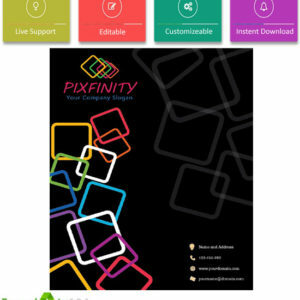 Enter your company logo. Adjust the size it doesn’t fit automatically on the page. 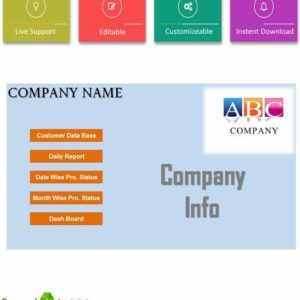 Now enter your company name and company address. 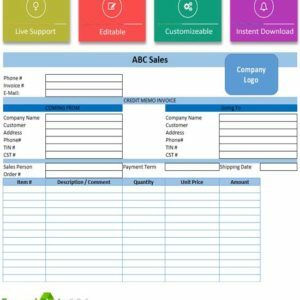 Fill out a company phone number, fax number, and email address. Now enter the project name and phases for it! Do you know about the influence of specific stakeholders, their motivation level and their level of engagement in your company? 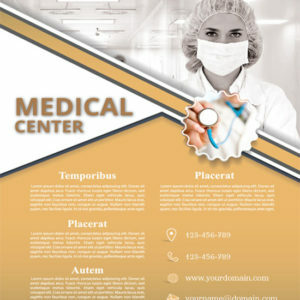 Here a table with content is available. The headings consist of, prepared by, reviewed by and approved by project sponsor! Fill out this table with appropriate content. Project stakeholders can be external or internal and company and project manager must be aware of them to carry out his job efficiently! 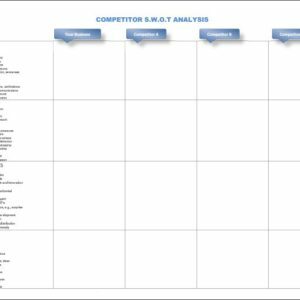 With this template, you have a snapshot regarding your company stakeholders and about managing them efficiently as well. 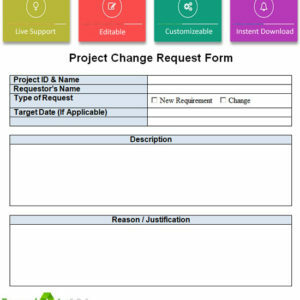 Project stakeholder management plan can be prepared with this part of the template. 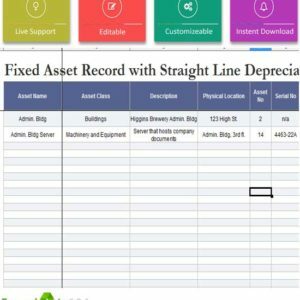 Consisting of an individual table it consists of headings, full name, and position, role in the project, contact information, requirements, expectations, influence level, and power level. 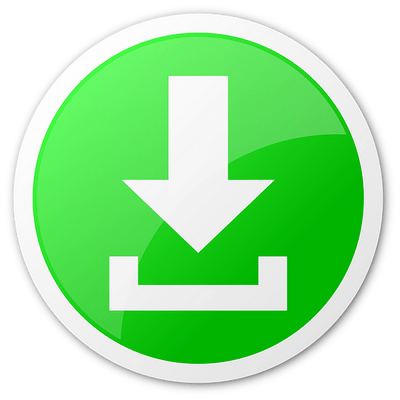 An example for this may consist of, full and last name in name, role or designation in position, an owner or resident e.g in role in the project, phone number or email address in contact information, requirements and expectations, high or low in influence level and you are done. 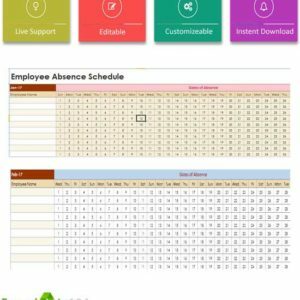 A colorful grid is available therefore showing each of the stakeholder and his role in the project. It is drawn between power and influence showing high power and low influence, high power and high influence, low power and high influence and low power and low influence. 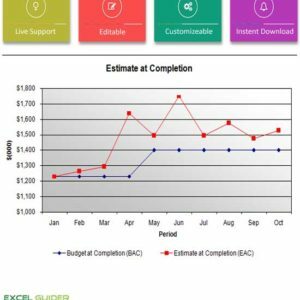 These Project Stakeholder Management Templates Excel has been designed according to PMP BOK 5th Edition, so make sure about it. 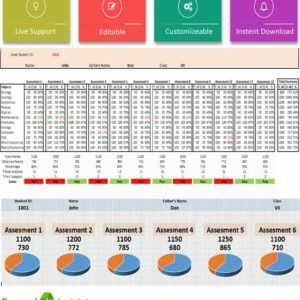 A list of templates can review through the main product page.